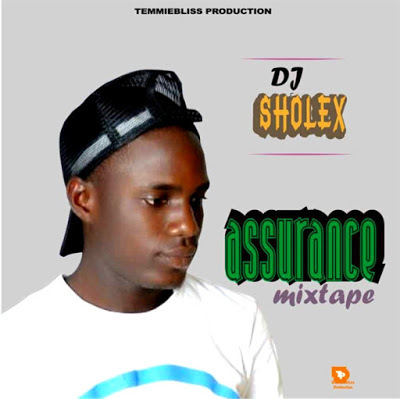 DJ Sholex and Temmiebliss productions proudly presents ASSURANCE MIXTAPE. 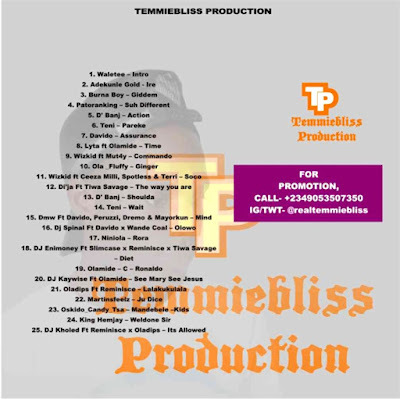 For Artiste ➨ To get your Song on the nextTemmiebliss productions mixtape, Kindly contact us via the contact details below. 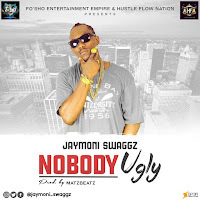 For DJ ➨ To get your Mixtape on Naijaoctopus, Contact us now.